Our practice comprises of General Practitioners, a GP Registrar, Practice Nurses and our Administration team. Dr Michael McGloin graduated from NUIG and has post graduate diplomas in Obstetrics and Gynaecology, family planning, child health and sports medicine. He has a special interest in mens health, sports medicine, musculoskeletal injuries, minor surgery and disability. Michael is very involved in medical education of others and is a regular mentor for undergraduate students from NUIG and McGill University, Montreal in Canada. He is also a GP trainer with the Western GP training programme and an ICGP post graduate CME tutor. Michael was one of the founding members of The Surgery, Athenry in 1983. In November 2017, Michael was recognised by the Irish Healthcare Awards for his dedication to improving patient care, innovation and collaboration by being awarded a Commendation by the adjudication panel. 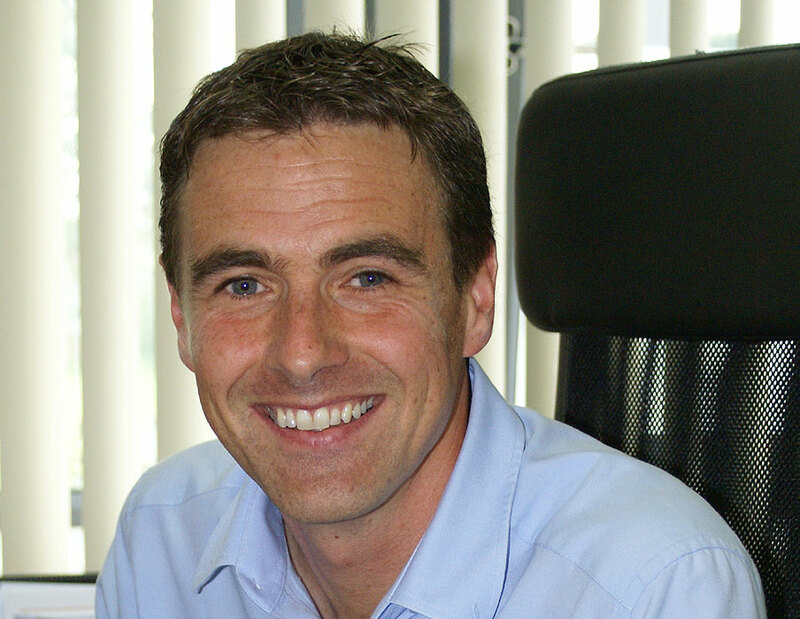 Dr David Meehan trained at The University of Sheffield, qualifying in 2001. He spent 18 months in general practice, medicine, surgery and oncology positions in the UK before returning to Ireland to complete the 4-year Western Training Scheme in General Practice. He joined The Surgery Athenry as a partner in 2006. David has a special interest in child health and received the Diploma in Child Health during his paediatric posting. His other interests are sports medicine, diabetic care, dermatology and antenatal care. 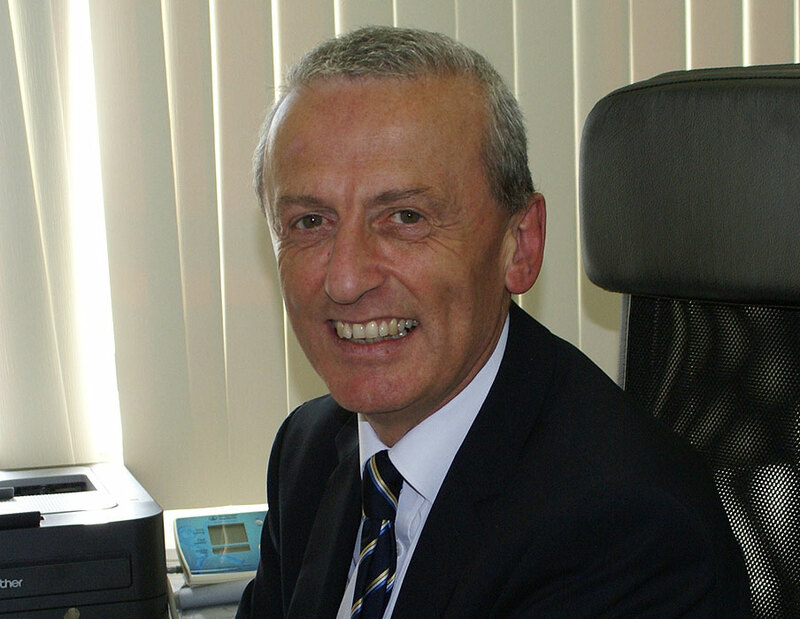 He obtained a Certificate in Diabetes Care through the ICGP, the Diploma in Dermatology through the University of Cardiff and the Diploma in Musculoskeletal Medicine through the RCSI/ICGP. David is also an active member of the National Community Rapid Response Team and has received certification in emergency paediatric, trauma and cardiac care. 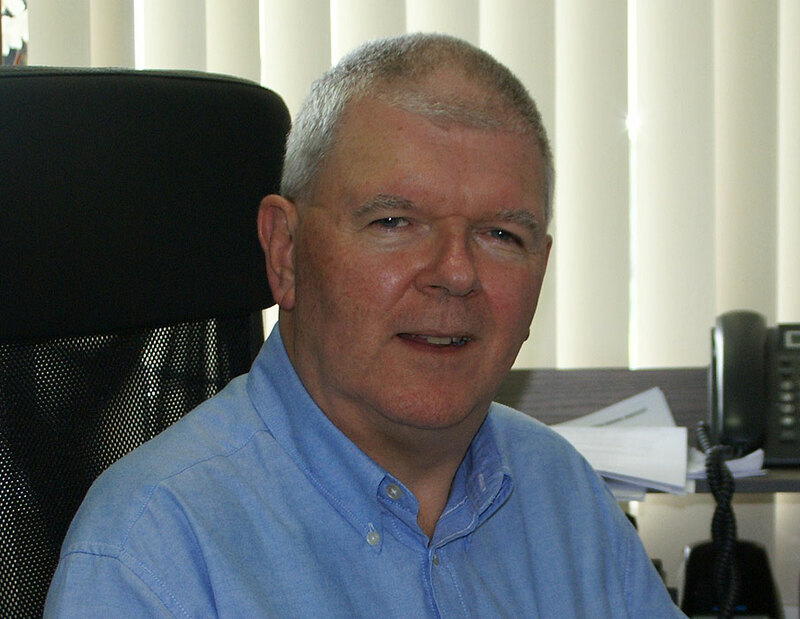 Dr Ian O’Connor has been in GP practice in Athenry since 1990. It was at this time he became a partner of The Surgery. He has a wide range of experience across all aspects of family medicine. Ian performs minor surgeries and is certified in implanon and mirena insertion. 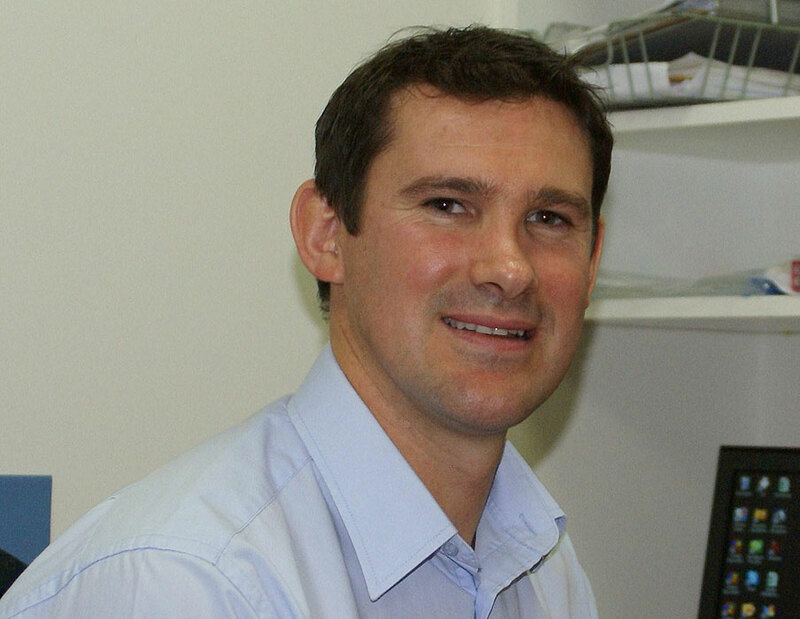 Ian’s areas of special interest include men’s health, sports injuries and muscle joint problems in general. He is currently the team doctor to the Galway men’s senior, U-21 and minor hurling teams and the Galway ladies’ camogie teams. Dr Bridget Keane graduated from The Royal College of Surgeons in Dublin in 1976. She has post graduate diplomas in obstetrics and gynaecology, child health and sports medicine. Bridget spent seven years in hospital medicine prior to entering general practice in Athenry. Bridget has a wide range of experience across all aspects of family medicine and was one of the founding members of The Surgery, Athenry in 1983. Dr Olga O’Driscoll graduated from NUI Galway in 2010. After completing her Medical Degree, Olga worked in a wide range of acute hospital settings in the West of Ireland including medicine, surgery, paediatrics, obstetrics and psychiatry. 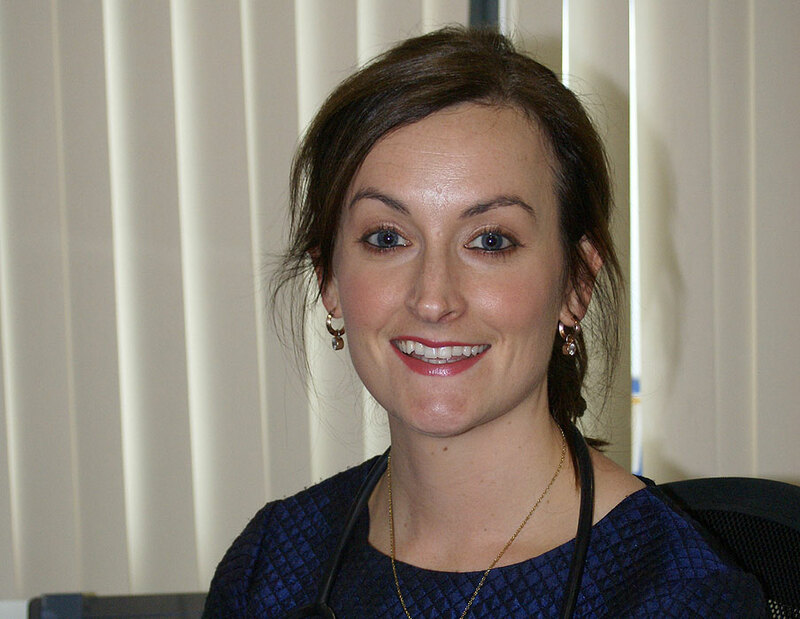 She completed the General Practice training scheme in 2016 within The Surgery Athenry. During this time Olga developed a keen interest in Dermatology and Facial Aesthetics and completed a postgraduate diploma in Aesthetic Medicine through Queen Mary University, London. Olga moved to Dublin in 2016 and continued to work in General Practice, maintaining her special interest in Aesthetic Dermatology and injectable anti-ageing therapies. In 2018 she was awarded a scholarship to the Andrea Grimaldi Institute in Naples, where she worked and developed her skills in non-surgical aesthetic treatments. 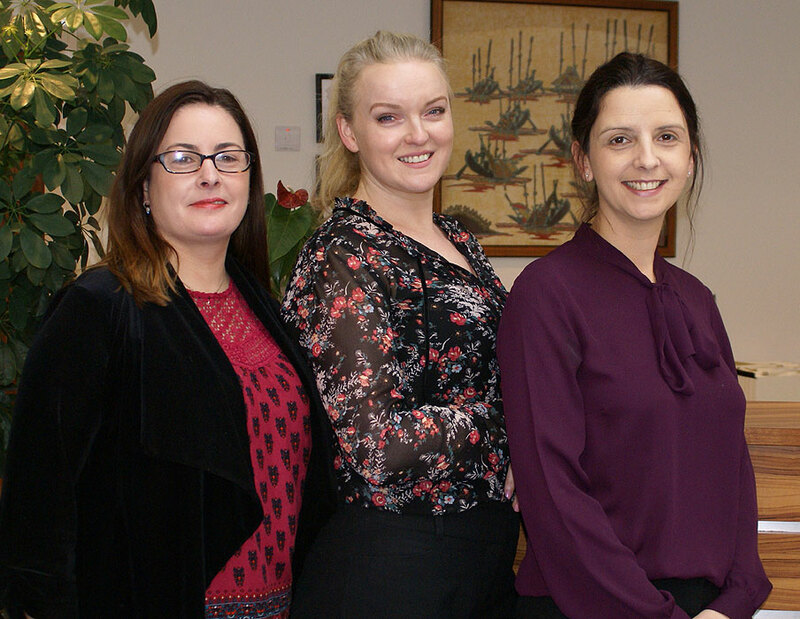 Olga re-joined The Surgery Athenry team following a move home to Galway in 2018. 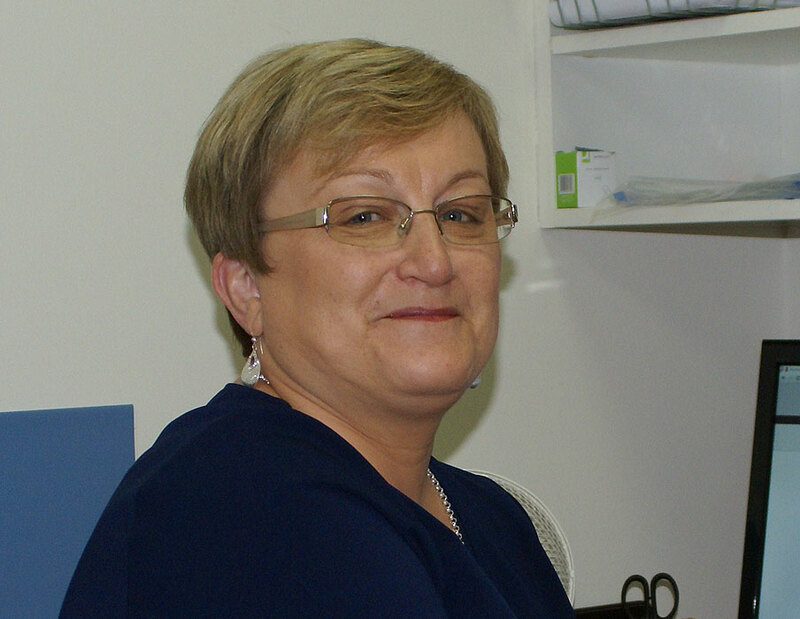 Olga has a keen interest in all aspects of family medicine, especially women’s health; including implanon and mirena insertion, paediatrics, and mental health. After qualifying as a Doctor from NUIG in 2008, Marie-Therese who is from Galway spent 4 years working in acute hospital settings in the west of Ireland, and in Australia. During her travels she did some charity work with Palliative Care services in Uganda. Following that period, she underwent vocational General Practice training in Ballinasloe and the West of Ireland. Having completed GP training in 2014, Marie-Therese spent two years working in Dublin, before moving back to work as a GP in her hometown, Galway, in 2016. 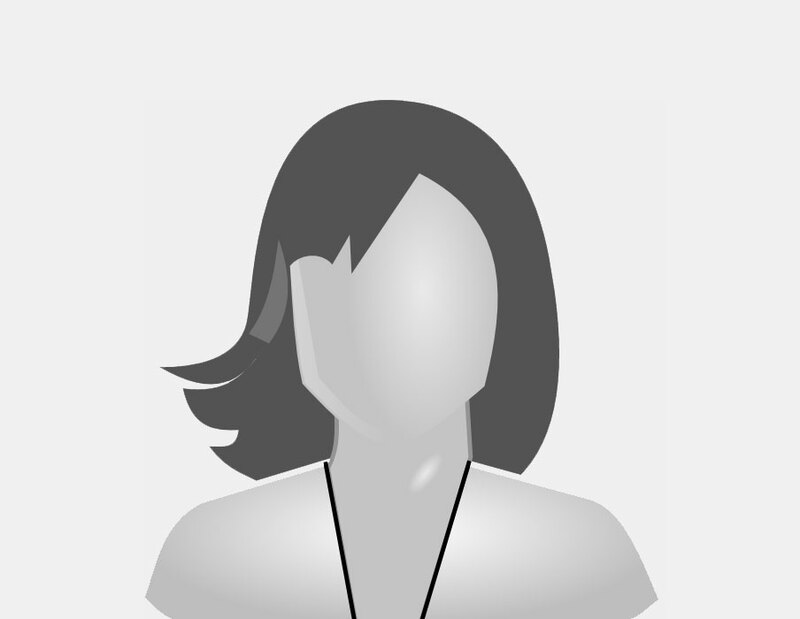 Marie-Therese has a special interest in women’s health, sexual health and contraception e.g. Mirena coil and implanon. She is also interested in mental health and skin conditions. She is a certified smear taker and is a lecturer on the Ballinasloe Specialist Training Scheme in General Practice. Marie-Therese has many qualifications including Diplomas in Clinical Education, Clinical Psychiatry and in Obstetrics and Gynaecology. Ronan joined the The Surgery, Athenry during 2016. He has 15 years’ experience in management across various sectors. Ronan spent 13 years with a large contract services company and was based at Galway University Hospitals encompassing UHG and Merlin Park Hospital. Ronan has a Bachelor’s Degree in Retail Management and a Diploma in Business Management. Ronan also obtained a Diploma in Practice management run by the Irish College of General Practitioners (ICGP) in 2017. Marilyn is a Registered General Nurse and Registered Midwife. She qualified from Portiuncula Hospital, Ballinasloe in 1987. Marilyn gained experience as a Staff Nurse in University Hospital Galway, The Mater Hospital and St. Vincent’s Hospital, Dublin. Marilyn qualified as a Midwife in The Coombe Women’s Hospital, Dublin in 1992, where she was also a Staff Midwife in the labour ward, diabetic ward, and Neonatal Unit. She returned to University Hospital Galway as a Staff Midwife and also spent a number of years working in the Paediatric Unit. Marilyn has achieved a certificate in family planning and also obtained a certificate in health and safety. Marilyn commenced as a GP Practice Nurse in Galway City in 1997 before joining us at The Surgery, Athenry in 2003. 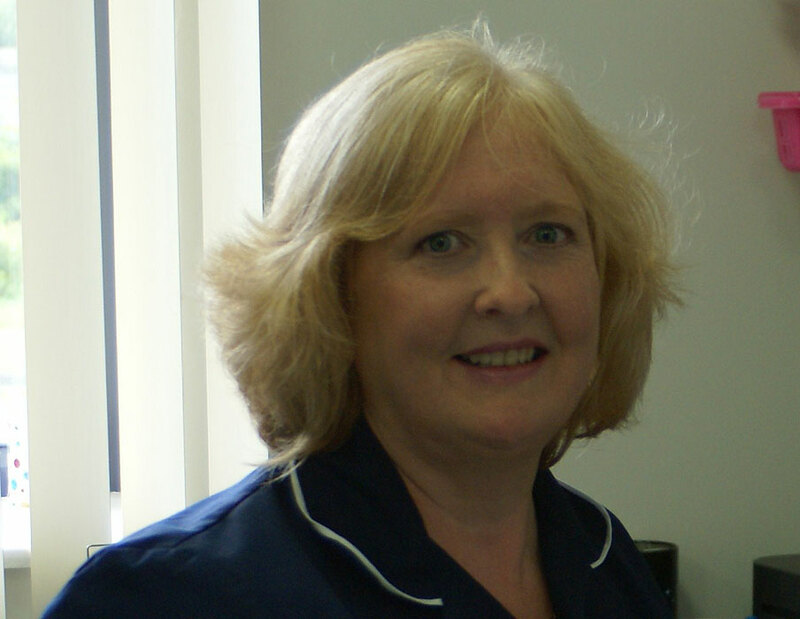 Deirdre is a Registered General Nurse and Registered Midwife gaining Clinical Nurse Specialist status in 2009. After qualifying, Deirdre worked as a Staff Nurse in the Cardiac Unit in St Georges Hospital, London. In 1993, Deirdre qualified as a Midwife at St Thomas’ and Guys Hospital and went on to complete an Honours Degree in Health Studies. 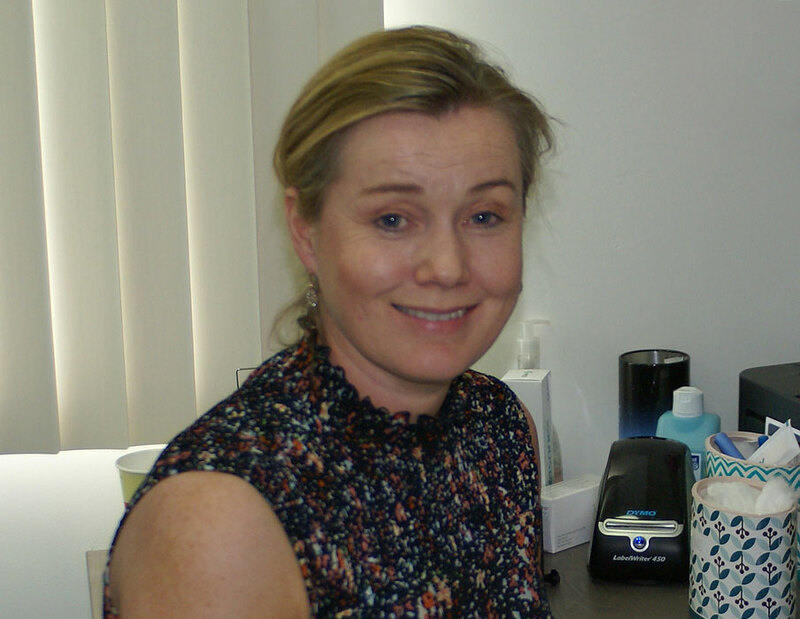 In 1997, Deirdre commenced working in Primary Care and has undertaken Diplomas in Asthma and Diabetes. Deirdre returned to Ireland in 2002 and commenced her present post in Athenry Surgery in April of that year. In 2010, Deirdre was among the first nurses in Primary Care to qualify as a Registered Nurse Prescriber at the Royal College of Surgeons. Deirdre has achieved a Certificate in Family Planning and has a particular interest in women’s health and STIs. Deirdre runs a Diabetic, Asthma and Travel Health clinic within the practice. Marie has been with the Surgery since October 1990. She plays a key role in maintaining our accounts and other administration duties. Olivia, Catriona and Patricia are key members of our administration team. They have many important responsibilities to carry out to ensure our surgery runs efficiently and that your overall experience is as pleasant as possible. They are vastly experienced members of our team. 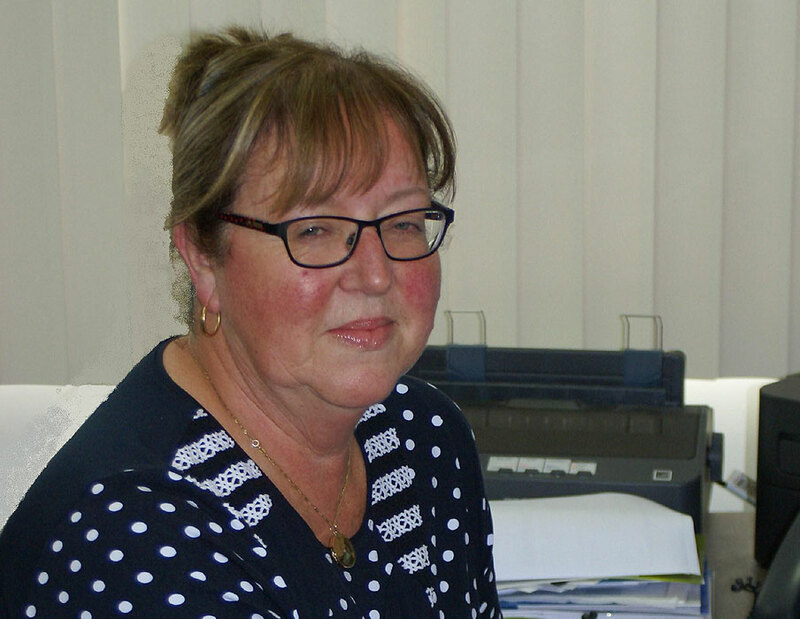 Patricia commenced working in The Surgery in 1997. Olivia joined in 2001 and Catriona has been working with us since 2007. Carole Canney (not pictured) joined our administration team in January 2017.